She was 12 years old when she came with her family to New York from Pola, then known as Istria, now Croatia. At the age of 24 she opened her first restaurant, Buonavia, which was followed by Villa Secondo, both in Queens. Knowing that it’s one thing to cook at home and something completely different to manage a restaurant kitchen, Lidia enlisted the aid of an Italian-American chef. It was 1971. For ten years she turned out Italian-American food: dishes that failed to satisfy her desire for authentic Italian and contemporary style. In 1981 she opened Felidia in Manhattan. 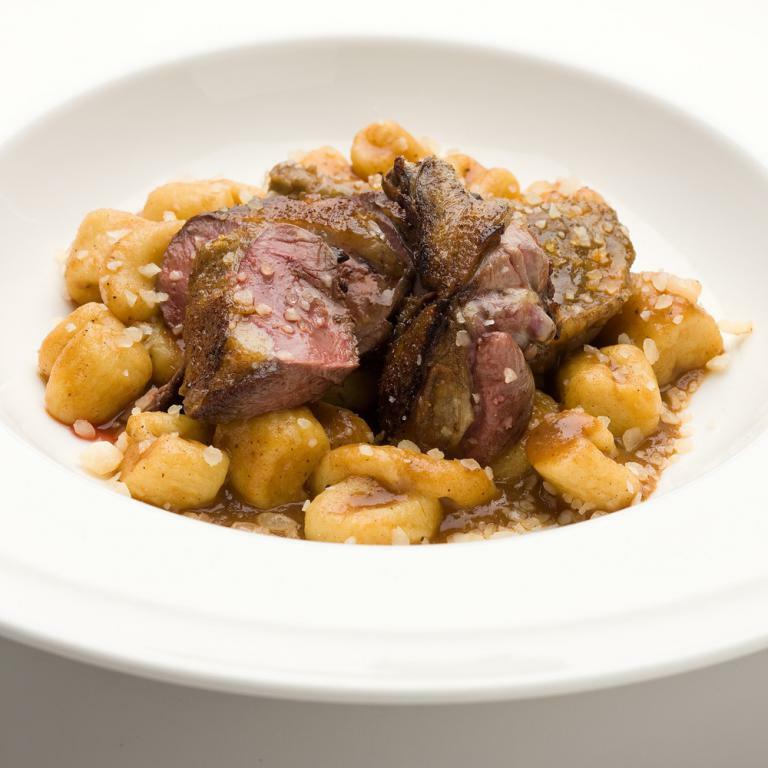 Here she made iota, goulash, frico, krafi and polenta with game and octopus salad, dishes from either side of the very idea of frontier. She also presented other types of regional cuisine, introducing Americans to a variety of our local traditions. Journalists flocked in in droves. They invited her to hold lessons. They hosted her on TV. 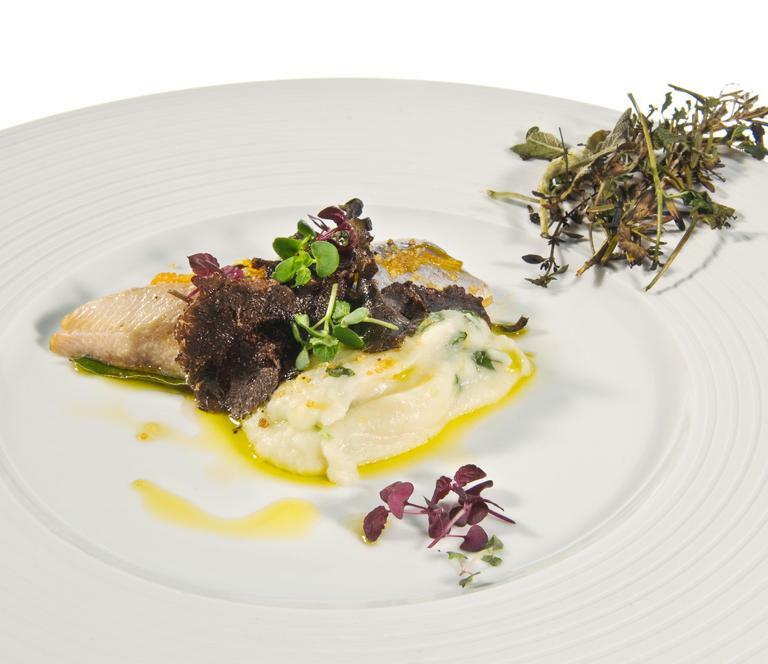 Lidia studied: history of gastronomy and chemistry, «indispensable for cooking today». From 1990 to 2011, she published several cookery books, including Lidia's Italy, rewrote Italian geography, starting from Istria and continuing along a personal itinerary, steered clear of the conventions of guides and manuals. With the pride and joy of restaurant catering of Eataly New York, the third most visited place in the Big Apple, after the Statue of Liberty and the Empire State Building. Meanwhile, to quote Italian singer-songwriter Franco Battiato, kids grow up. She was immune to the temptation to encourage them into the kitchen. They themselves brought their talents to the family business (which currently comprises 8 restaurants among which the one at Eataly, the range of sauces Lidia's Flavors of Italy, the art-gastronomy itineraries agency Esperienze italiane, a farming estate in Collio and one in Maremma in partnership with Batali). Her daughter Tanya is responsible for Esperienze italiane and the artistic part of Lidia’s recipe books. Her son Joe, a former Wall Street broker, has the talent of a businessman and he combines it with an interest in the world of wine. 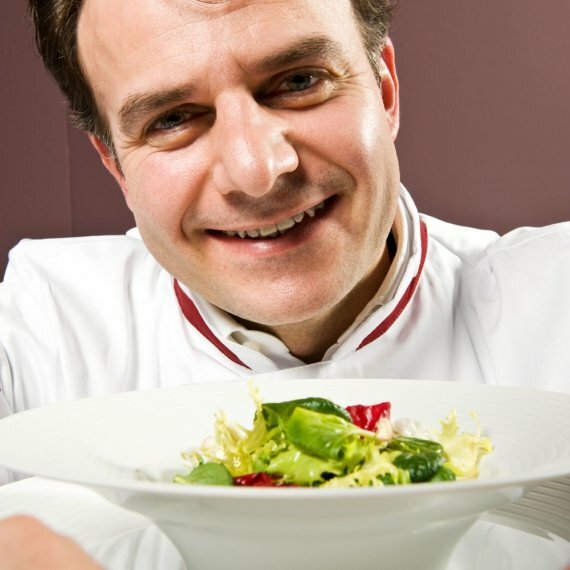 And he’ll soon become a transatlantic star, especially following the highly successful Italian edition of Masterchefs, as well as the release of other successful books such as “Restaurant Man" (2012). 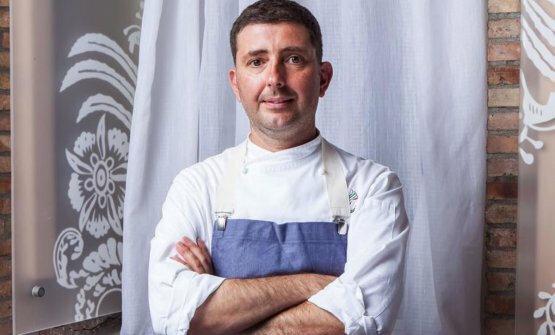 Lidia hasn’t passed the helm in the kitchen to her children, but to executive chefs chosen for their talent and passion: Fortunato Nicotra for Felidia, Mark Ladner for Del Posto. 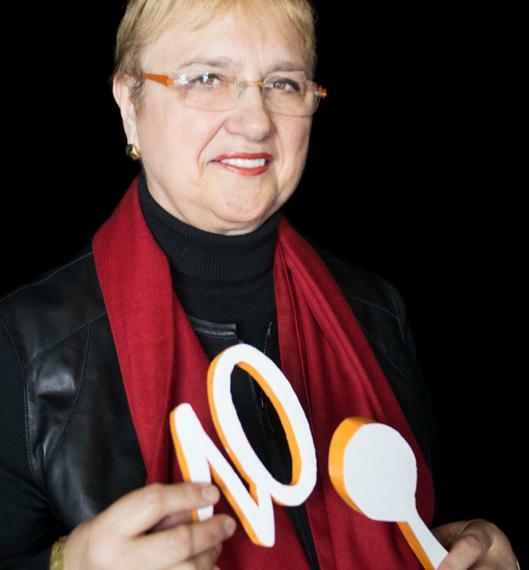 At the congress of Identità Golose 2008 Lidia Bastianich talked about her success not only as a chef, but also as a businesswoman: «Chefs are sometimes afraid to hand over control, they fear that their recipes will no longer be theirs alone. In actual fact, when you hand over to people who share your passion with you, it’s like cloning yourself, it’s like having children. You never lose anything, you just gain. And it’s the only way to grow».